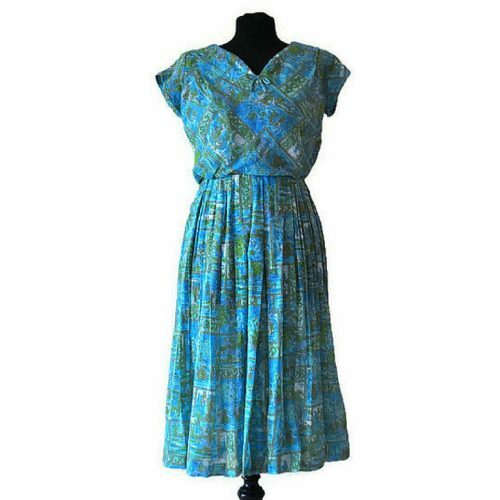 1970's Midi Dress Medium - Just Vintage Clothing Co.
Lovely 1970’s midi dress in beautiful autumnal colours. 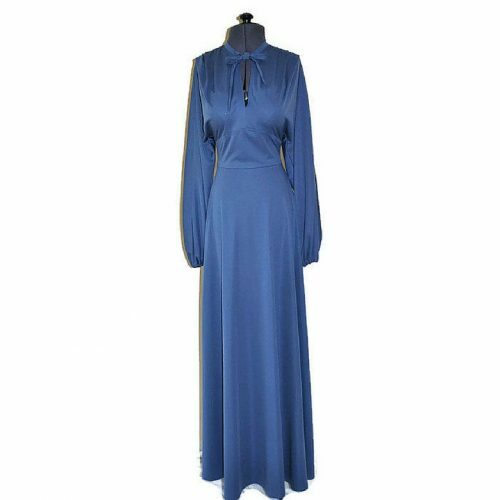 With a button down front, wide lapels, tie belt and a-line skirt this dress is the epitome of 1970’s style and elegance. A combination of blue, brown, pink and beige make this an interesting and fun 1970’s midi dress. Fastens at the back with a metal zip. Wear with coloured tights and heeled boots for that iconic 70’s look. Condition: Excellent condition, no holes, tears, odours. Please do contact us with any questions you may have.